Is It Possible To Condu​ct Cell Phone Spy Without Access To Target Phone? Get Free Trial MxSpy Now! The word “spy” immediately churns up memories of a dashing 007 stealthily sneaking behind dangerous criminals to discover high profile secrets. Cut to 21 century- you don’t always need to be physically present around the target to keep an eye on him or her. How? Well, have you heard of MxSpy? It’s a leading spy app that allows you to conduct cell phone spy without access to target phone. You would only need to install the app in your target’s phone and then you can keep tab on it anytime through internet without the need to be around the phone at all. let’s say you want to spy on a suspicious employee. If you install MxSpy on his mobile phone, you can easily monitor his communication history and whereabouts right from your own chamber or home. The app works in stealth mode so that the target never gets to know that s/he is being monitored. The app will allow you to get complete idea on the real-time GPS location of the target phone. Mobile phones are our round the clock buddies in the contemporary digital genre. It signifies that if you get the exact location of the target phone you will also get the precise location of the target person as well. This is another way how this app allows cell phone spy without access to the target phone. No longer would you need access to the phone to uncover the calls made and received by the target phone. With MxSpy, There is no need to sneak around the target person to eavesdrop his/her conversations over the phone. Well, the leading spy app actually records the entire conversation of incoming and outgoing calls and sends it in downloadable mode. MxSpy will give you complete data on any internet activity carried out through the phone. Whether you wish to know about the emails sent or the social media sites visited- you will have complete records of whatever browsing activity carried through the target phone. MxSpy even allows you to hear what’s happening in the surrounds of the target person. You would just need to press on “Start” button on your MxSpy control panel and immediately you will get to listen and record whatever is happening around the target. The app allows you to listen to surround audio for 20 minutes at a stretch. The app will get you complete details on the app usage history of the phone. MxSpy is a reliable tool to access the data from the target phone in a very efficient manner. There are many smartphone spying applications. The MxSpy is unique as it is simple and very powerful. It is possible to track the target phone without being noticed by the user. If you are a new user, you will be able to use the tool very easily. The simple steps can be followed in five minutes and the information from the target phone can be accessed from your online account. You should have physical access to the phone for at least five so that the necessary configuration changes in the phone will be done. Go to MxSpy.com -> Download the MxSpy app and install on the target phone. As you log in to your online MxSpy account, you will be able to view the text messages, phone calls, web browsing activity of the target phone users. As you download free spyware without touching target phone, you will enjoy certain advantages so that you can make the most of your time, effort and money. By deploying the best spying applications, all your needs are fulfilled. You can use MxSpy for 2 days on trial basis. If you are completely satisfied with the performance, you can go for the paid version. The best spying application will be expensive. Developers will implement the latest technology and they should release new updates on regular basis. Hence, the cost of development as well as maintenance will be very high. However, MxSpy is able to offer the app at best price. Even though they manage the intimate relationship with their parents, there are prone to hide certain matters. In some cases, the children feel that the parents cannot understand their concerns and they will not share their problems and challenges. By deploying the MxSpy, you will be able to understand the behavioral changes in the teenager. You will be able to offer the best support system to facilitate their growth and relationships. 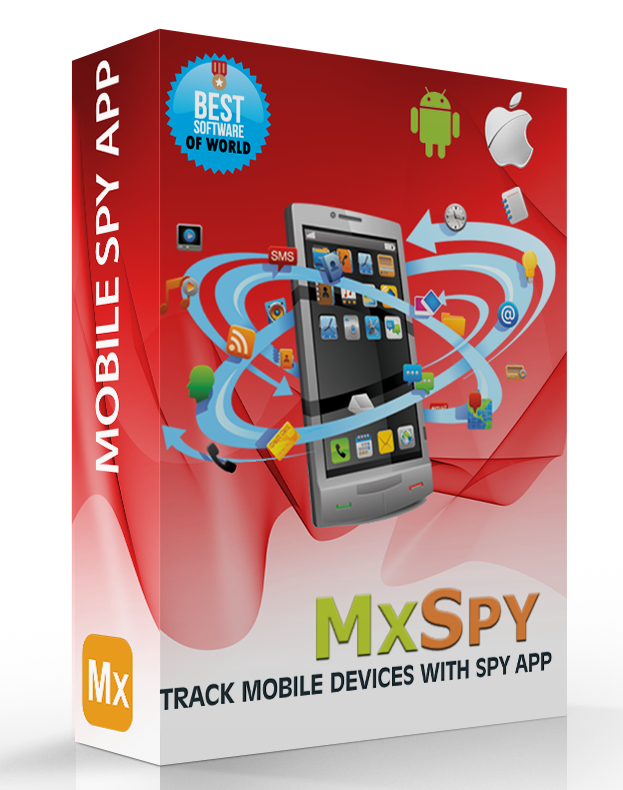 If you have plans to go for a mobile spy application, MxSpy will certainly fulfill your needs. It is the best application for employers as well. The app will in tracking the suspicious behavior of the partner also.